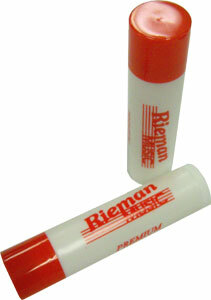 Adjustable tube applicator. This grease should last a long time. Do not over use your cork grease as it softens the cork and eventually leads to tears.